Once, in the evening, while Baba was sitting in the Masjid (Moque where Baba stayed) with his devotee Tatya, another one of his intimate devotees, Lakshmibai, came and saluted Him. Baba said to her - "Oh Lakshmi, I am very hungry." She replied - "Baba, wait a bit, I will return immediately with bread." Shortly after, she returned with bread and vegetables and placed them before Baba. He took it and gave it to a dog. Lakshmibai then asked - "What is this, Baba, I ran in haste, prepared bread with my own hands for You, and You threw it to a dog without eating a morsel of it; You gave me trouble unnecessarily." Baba replied - "Why do you grieve for nothing? The appeasement of the dog's hunger is the same as Mine. The dog has got a soul; the creatures may be different, but the hunger of all is the same, though some speak and others are dumb. Know for certain, that he who feeds the hungry, really serves Me with food. Regard this as an exiomatic Truth." This is a ordinary incident but Baba thereby propounded a great spiritual truth and showed its practical application in daily life without hurting anybody's feelings. From this time onward, Lakshmibai began to offer Him daily bread and milk with love and devotion. Baba accepted and ate it appreciatively. 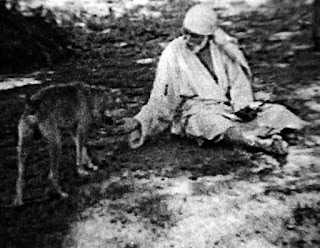 He took part of the food and sent the remainder with Lakshmibai to another devotee, Radha-Krishna-Mai, who always relished Baba's prasad (consecrated food). 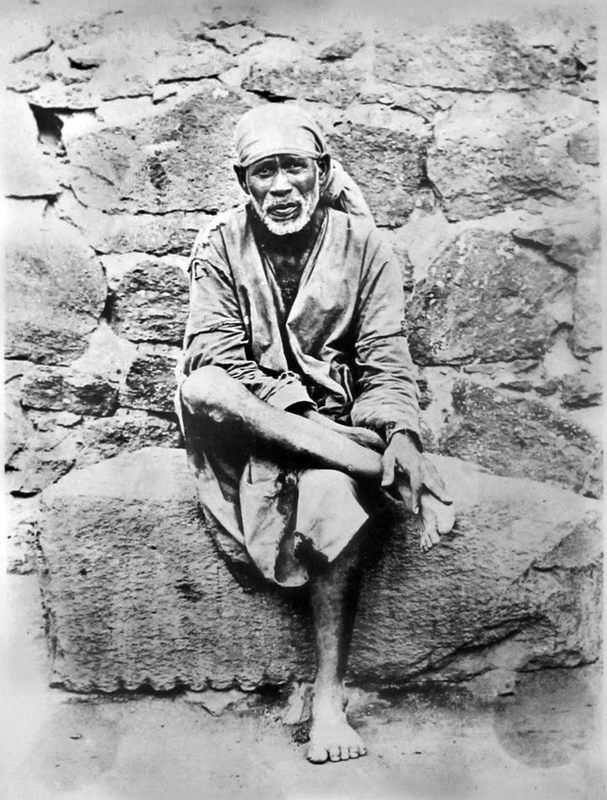 This bread-story should not be considered as a digression; it shows, how Shirdi Sai Baba pervaded all the creatures and transcended them. He is omnipresent, birthless, deathless and immortal." "Giving food to the hungry gives the best of all merits." You can help inspire others with your miracles.